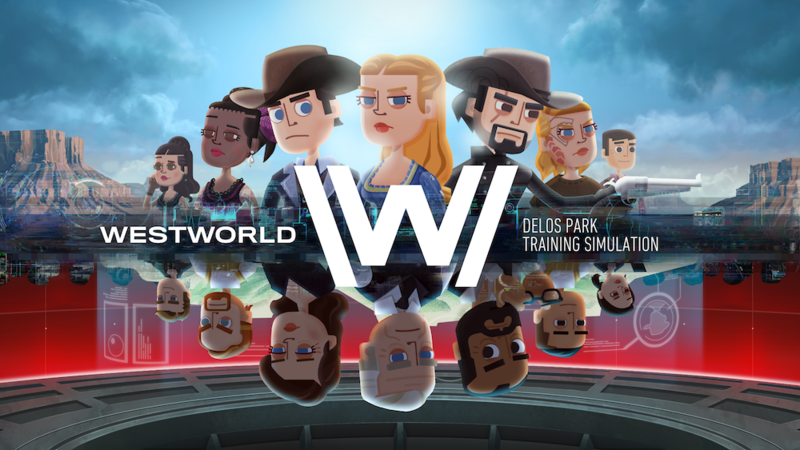 Warner Bros is capitalizing on the success of its Westworld experience at South by Southwest and is offering pre-registration for its upcoming mobile game. The team that is developing the game is working closely with Westworld’s producers and writers to create a story that complements the theme of the original TV series. In the game, players will take the role of Delos, a new trainee that has access to the company’s training simulations. The app will be released later this year for both iOS and Android. Westworld fans will have to wait just a little bit longer to try this mobile game experience for themselves.